The Registration "2005 Boys Team" is not currently available. Locations and Dates to Be Determined per team by Feb 1st. U16 & U18 Boys Team Details are still in the planning stages. 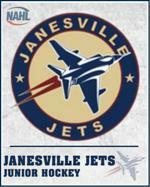 ©2019 Wisconsin Jr Jets Hockey / SportsEngine. All Rights Reserved.